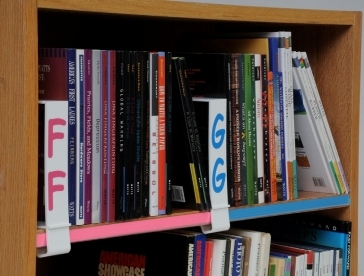 Color code your library shelves with these attractive shelf label holders with color inserts. 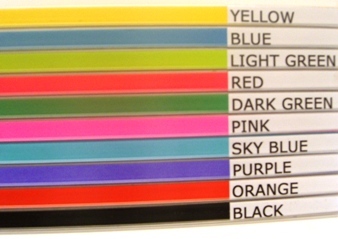 10 colors are available. 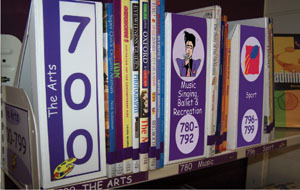 Matching color coded shelf signs and shelf labels are also available.